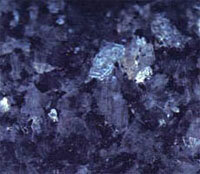 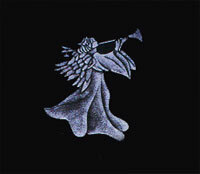 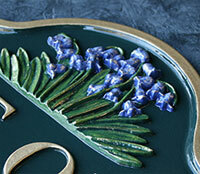 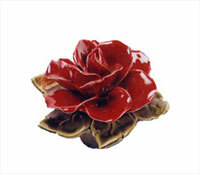 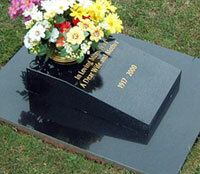 At Williams & Triggs have a wide range of different memorial types and colours. 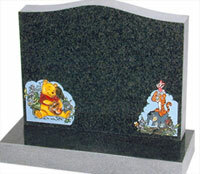 Following your choice we shall be able to give you a solid quotation for the work and then we will draw a scale drawing of the memorial for you before stone work commences. 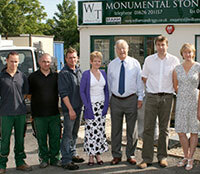 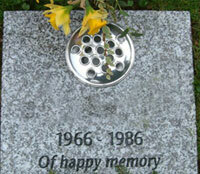 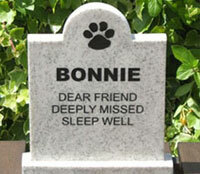 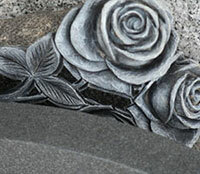 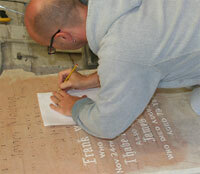 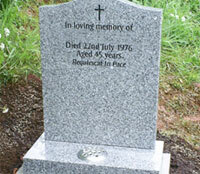 At Williams and Triggs we provide a range of full memorials and lawn memorials.